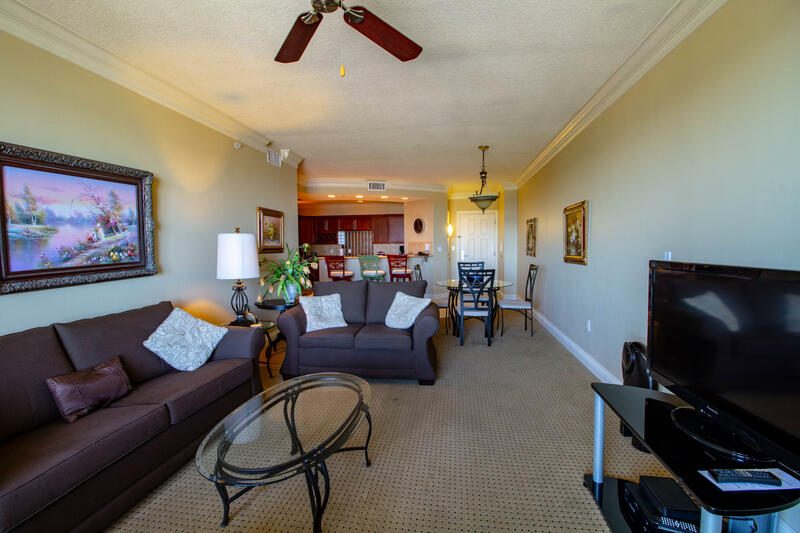 Lowest priced condo in this floorplan! 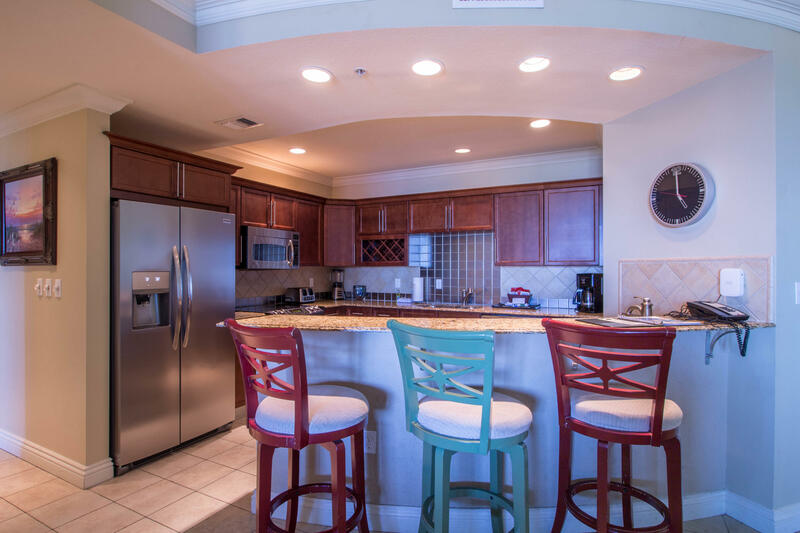 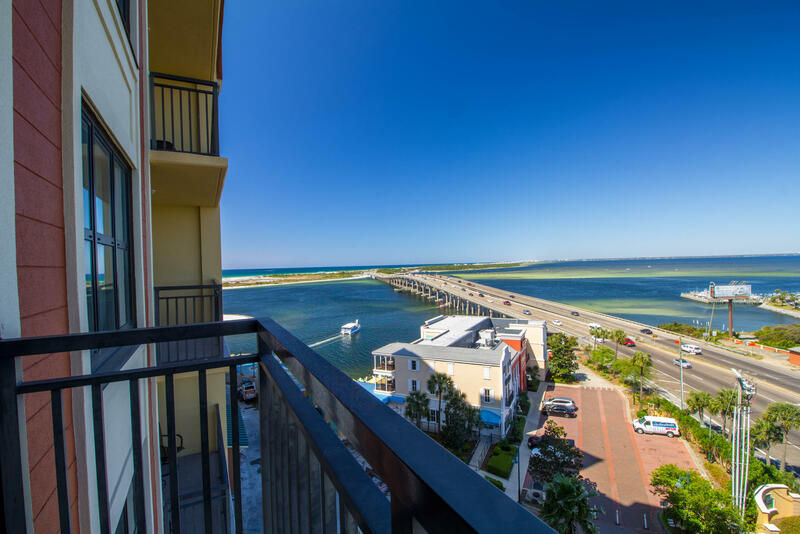 This 3 bedroom/3-bath condo at Emerald Grande is a short elevator to all HarborWalk Village has to offer including shopping, dining, and entertainment. 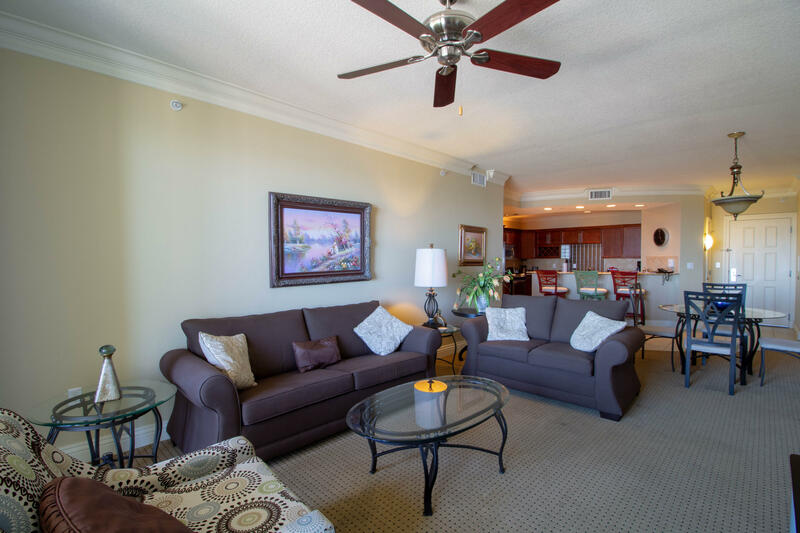 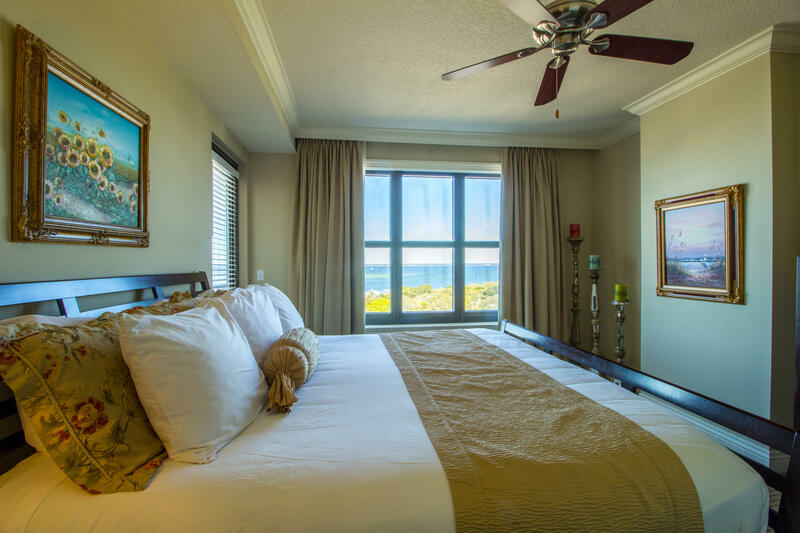 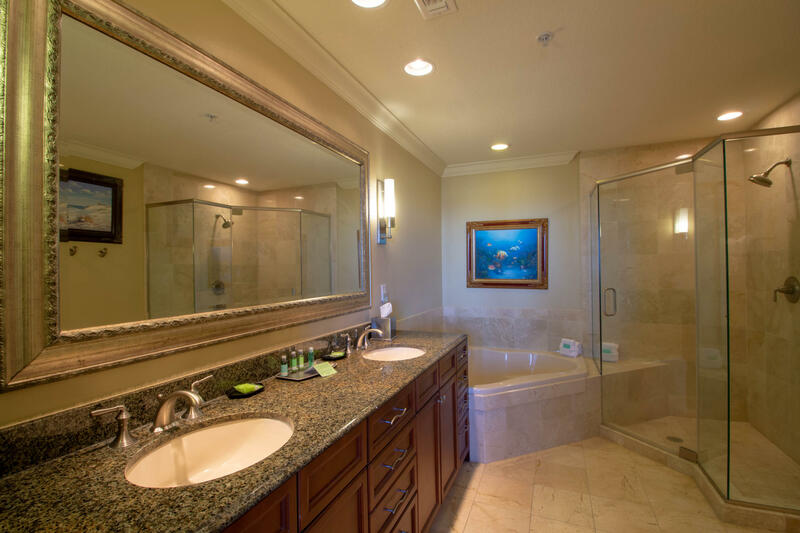 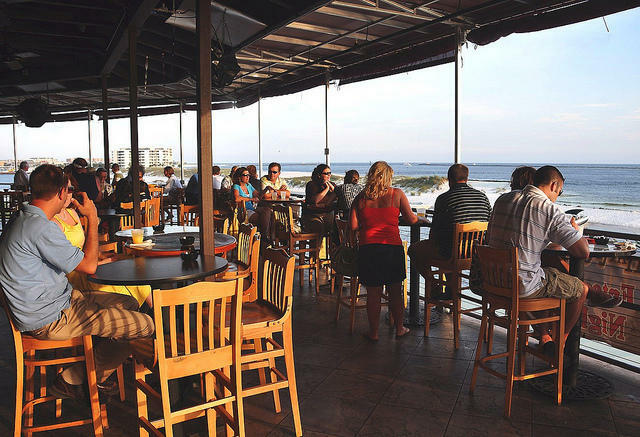 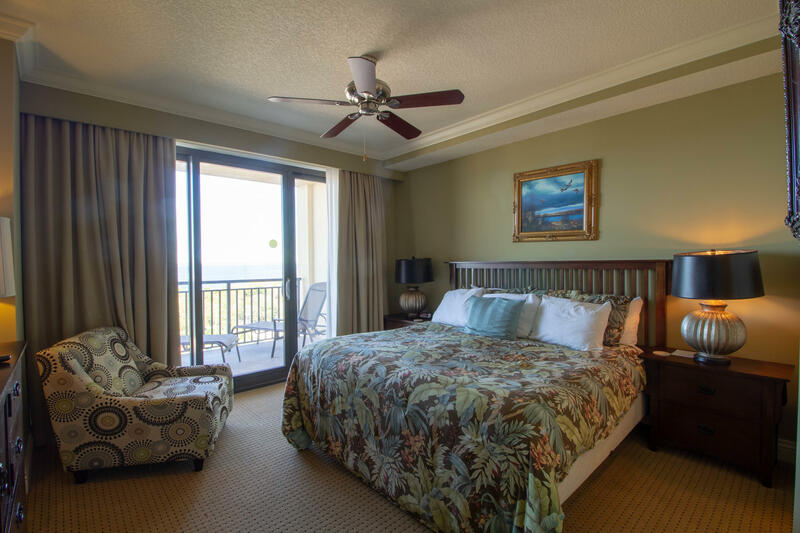 The open floor plan provides comfort as well as fabulous views of Crab Island and the Gulf of Mexico. 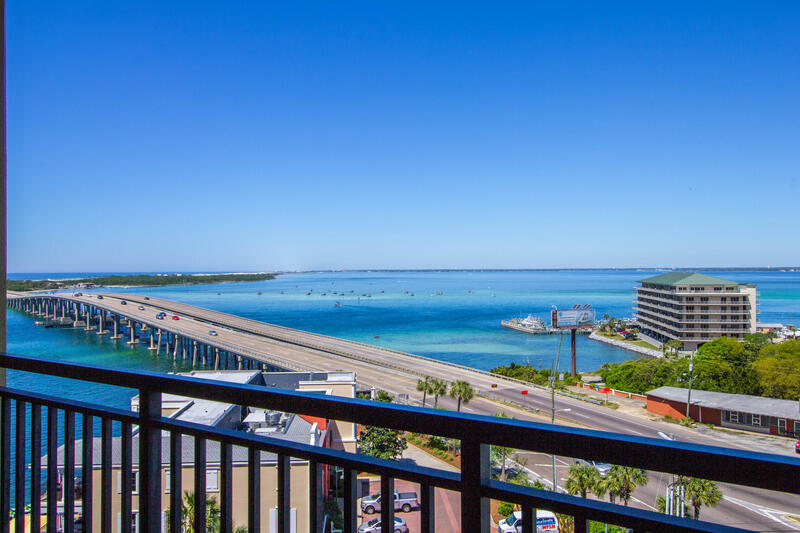 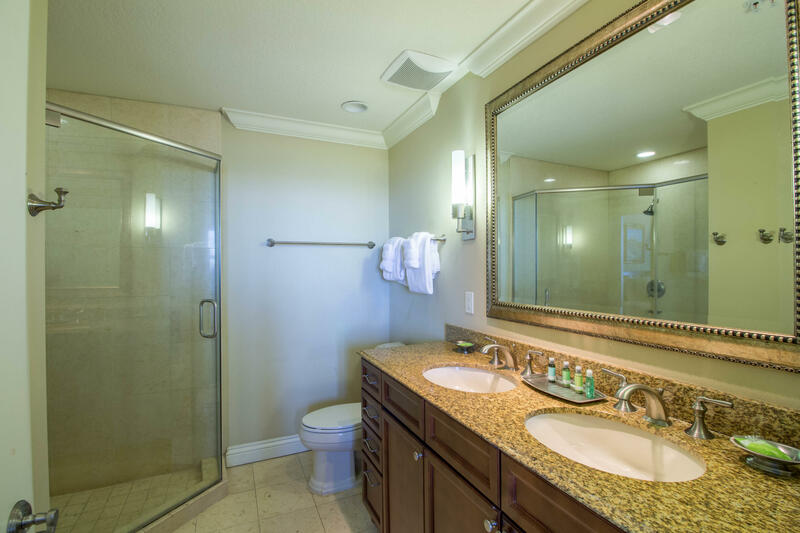 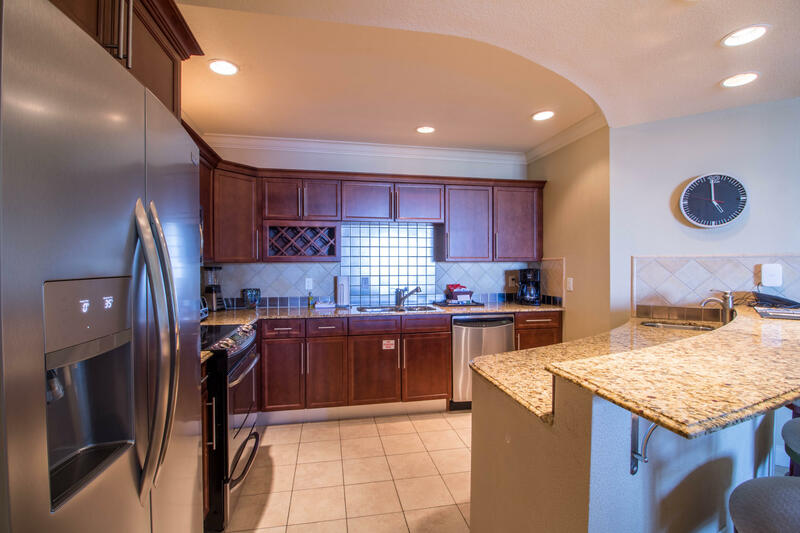 This condo is equipped with spacious balconies, stainless steel appliances, granite countertops, and Italian porcelain floors. 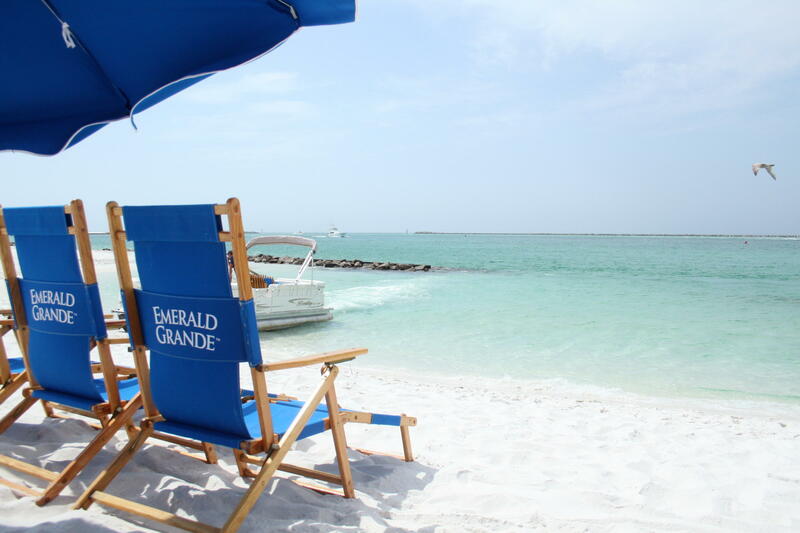 Emerald Grande amenities include: a full-service Spa with sauna and steam room, world-class fitness center, indoor and outdoor pool, 2 large outdoor spa hot tubs, room service, 24-hour front desk, concierge service, gift shop, private boat beach shuttle with beach chairs and umbrella, and much more. 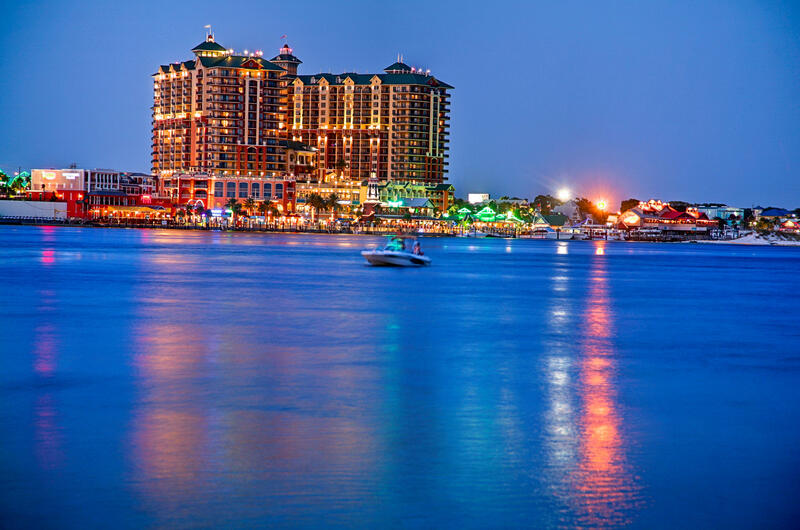 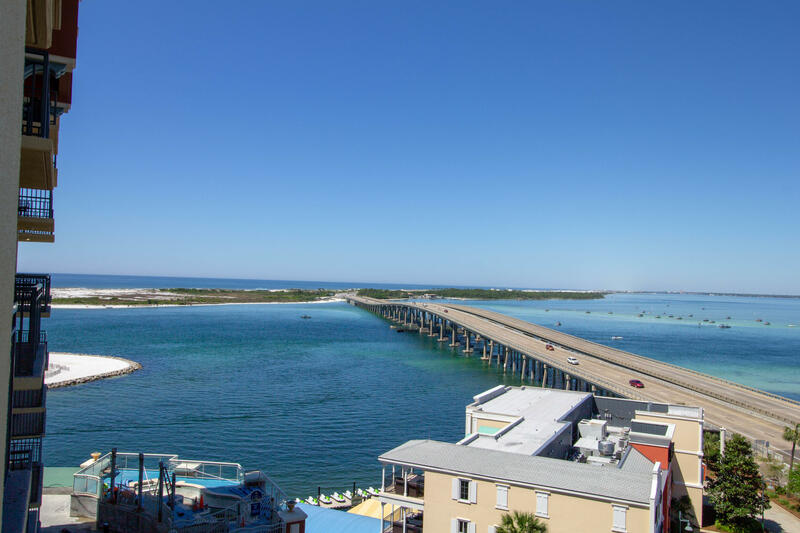 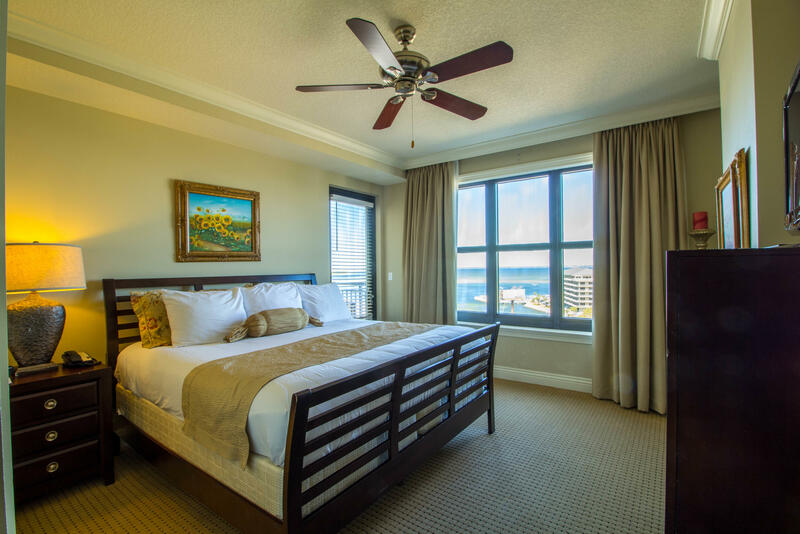 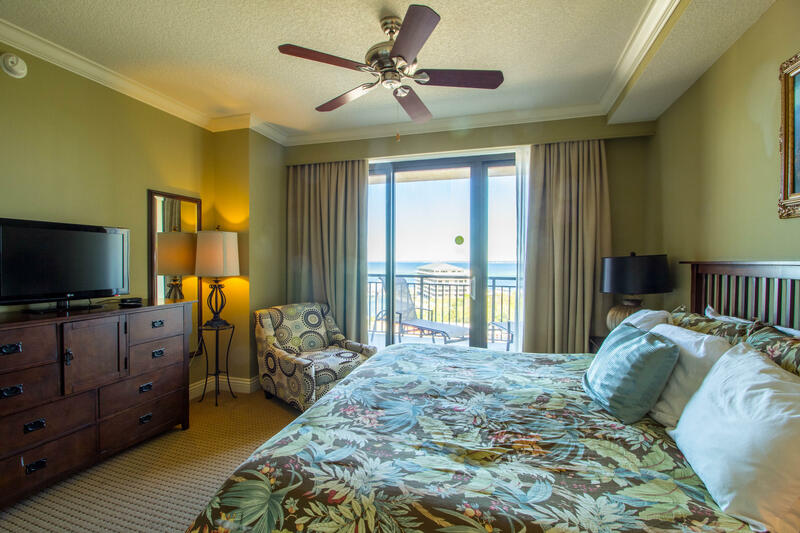 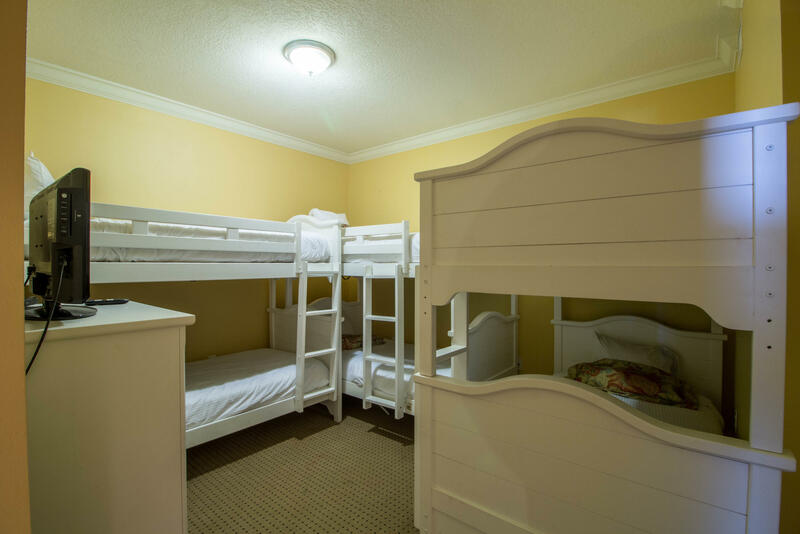 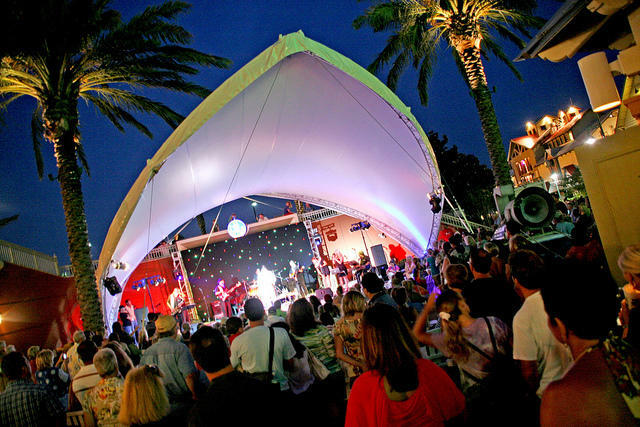 Don't miss out on your opportunity to own at THE premier resort in Destin!